Battery packs are dime a dozen, and some even include Qi wireless charging, but finding one you like enough to carry on a daily basis is a challenge. 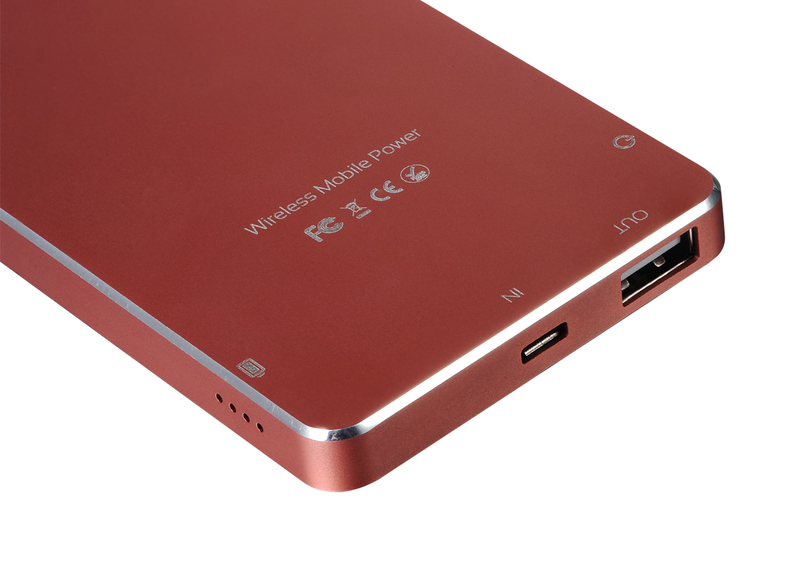 QiPack hopes to stand out from the crowded OEM battery pack field with a iPhone-aping design and a slick aluminium case. QiPack combines a 3000mAh battery with the ability to charge wirelessly utilizing the Qi standard. Some phones and tablets, such as Google’s(s goog) Nexus 7 or Nokia’s Lumia 1520, support Qi wireless charging natively. To recharge, simply place your Qi-enabled device on top of the QiPack. Unfortunately, inductive charging does take longer: a Nexus 4 or iPhone 5 will take just over three hours to fully charge, which is similar to other Qi mats. Although the QiPack’s chamfered edges are a dead ringer for the iPhone 5, Apple(s aapl) handsets will require either a case or an accessory like the iQi. If you prefer your iPhone to remain stock, the QiPack can charge handsets through its USB port. The QiPack comes in four colors, including champagne gold. It is currently on Kickstarter for $45 and it will ship in May.